Can You See This Nike SB Stefan Janoski? A camouflage version of the popular Nike SB shoe. No, this isn't a Nike x Bape collaboration. 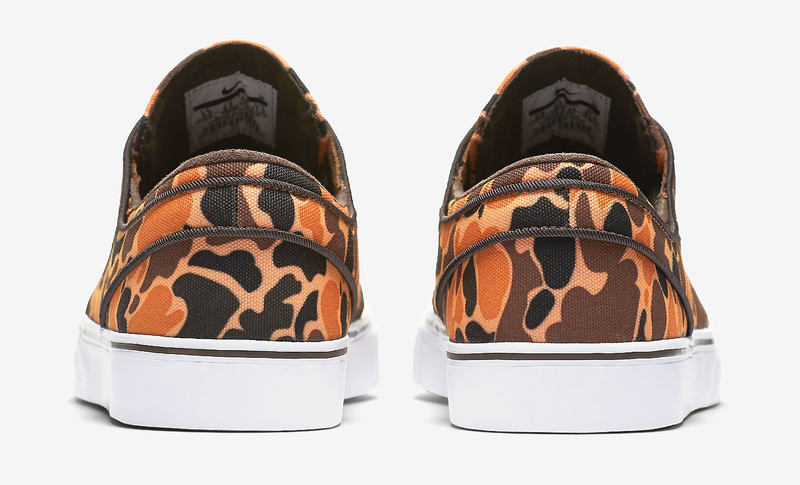 While the camouflage pattern covering the upper of this Nike SB design looks a bit like ones spotted on Bape's garments over the years, this is just a standard inline offering from Nike's skateboarding division. This is far from a first on the Nike SB Stefan Janoski, a shoe that's had a bunch of camo releases over the years, the digi floral ones among them being the most celebrated. 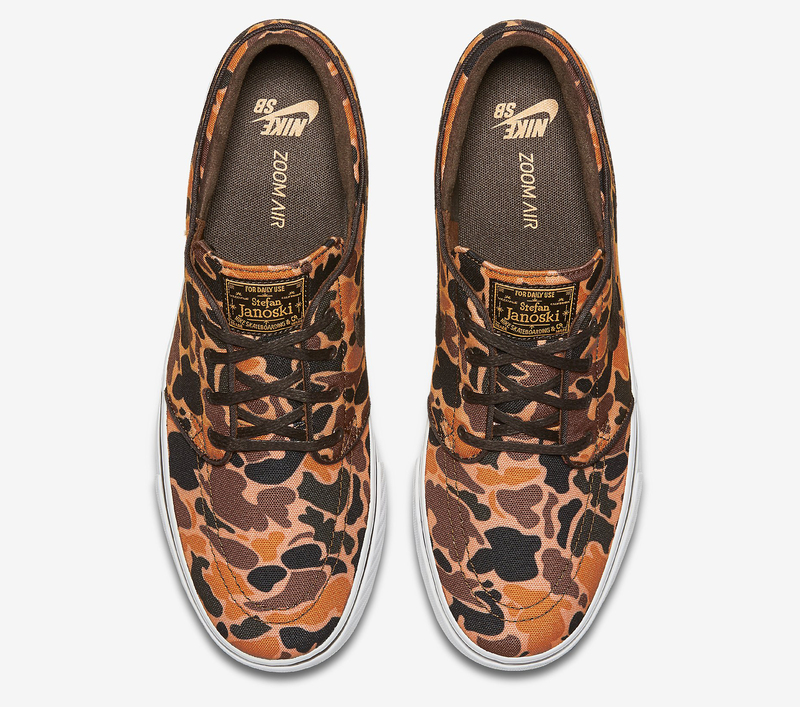 Readers can grab the Nike SB Stefan Janoski with this camo pattern now directly via Nike. Nike SB Stefan Janoski "Camo"